Kelly has been tattooing 22 years now and has also worked as an artist in other industries since the age of 17. 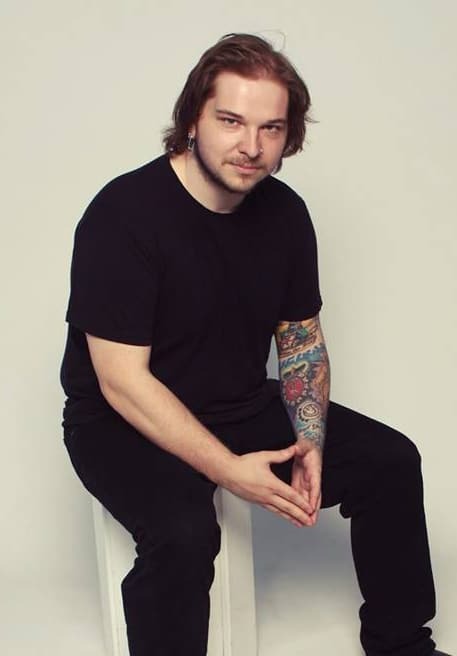 He started his tattoo career at Skin Dimensions in 1996 as an apprentice and is now co-owner with long time friend and photographer Dennis Poncik. Kelly is a very colorful character and it reflects in all aspects of his life and work. In June 2006 Claire became our newest tattoo artist, after serving her apprenticeship with Kelly Mcrae. Claire enjoys tattooing a wide variety of custom artwork. Besides giving our shop the feminine touch, it also translates into her art and tattoos. She is also known for her virtually painless tattoos. Claire also has taken the Health Educators course on blood-borne pathogens and infection control twice. Besides being one of the few female tattoo artists in Winnipeg, Claire is also a licensed body modification technician with the City of Winnipeg. If you have any questions about our policies or procedures, Claire can guide you through the tattoo experience. Glen completed his apprenticeship in April 2018 under kelly Mcrae. Glen likes bold designs with a flare for the weird. He enjoys a good challenge in order to grow as an artist. Tattooing gives him an outlet for his creativity. 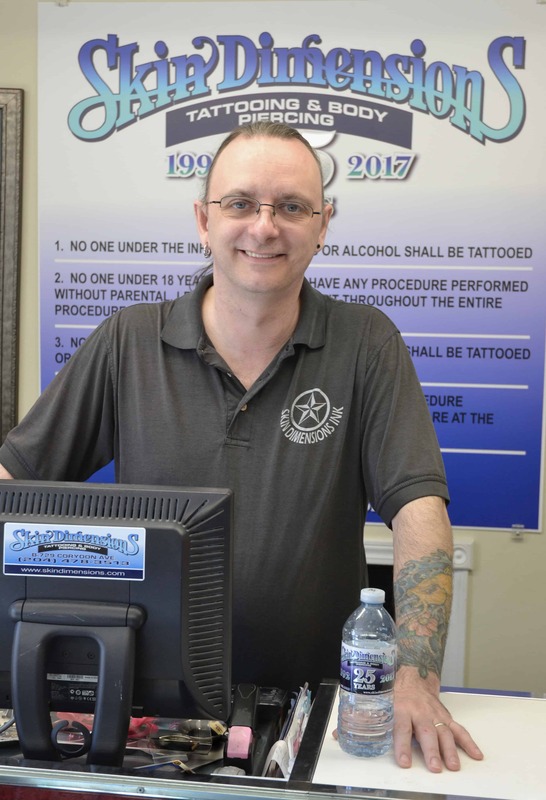 Glen is ready to help you with the perfect tattoo.